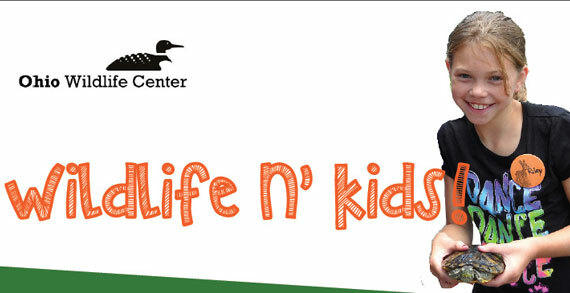 A hands-on wildlife experience for kids 4 to 16! June 15th-August 14th, explore wildlife and nature in week-long sessions for kids ages 7 to 16 and three-day mini-camps for kids ages 4 to 6. Campers will participate in wildlife studies, nature hikes and hands-on activities at Ohio Wildlife Center’s 20-acre nature preserve, which is home to more than 50 native Ohio wild animal ambassadors. Cost is $285, or $95 for mini-camps.